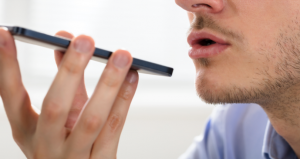 Voice assistant is the next future, right? Here is a nice study on American consumers about voice assistant usage and their dislikes with easy to understand infographics. When testing for something, we should always keep track of the parameters for each item or topic to see their effects separately. But, sometimes it’s not ideal to separate items that we’ll test. 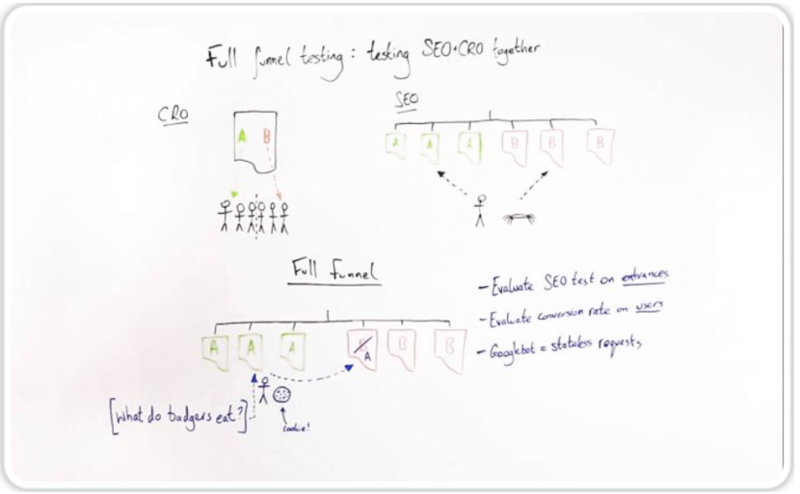 Will Critchlow from Distilled demonstrates a funnel-testing way for both SEO and CRO together. We enjoyed it as Converged Asia team, we heavily suggest that you watch it. 3〉 Google: How Soon Can You Remove 301 Redirects? 301 redirects are permanent, we should be using them when we will not be reverting back to the previous URL. How about server maintenance? After a while, we should be able to remove them, right? John Mueller answered this question for us all on Twitter. “Keep your 301 redirects for at least a year” he states. 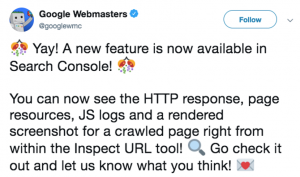 Google announced that they implemented new features in Search Console. We will be able to see HTTP response, page resources, JS logs and a rendered screenshot for a crawled page right from within the Inspect URL tool. 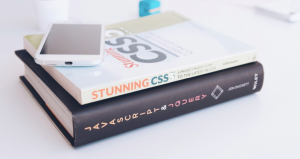 As like in every industry there will always be rotten eggs in SEO as well. Some people found a loophole in ¨Google My Business¨ and people may change the opening hours/days. This may impact in-store sales! It is hard to track your national standing, while Google is serving up results based on your precise location. In this article, Moz explained how to track your standing in national wide. 8〉 What can billions of conversations tell marketers about how to plan for the year ahead? 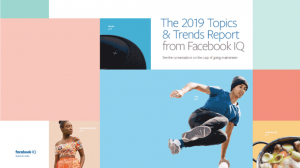 Facebook IQ has compiled and shared a report as ¨The 2019 Topics & Trends Report¨. From beauty to travel industry, there are great takeaways for every marketer out there. 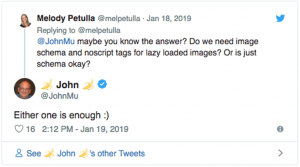 John Mueller has answered Melody Petualla’s question on Twitter regarding lazy loaded images. It looks like it’s safe to use one or both of them as long as not sending a different signal via each of them to Google. 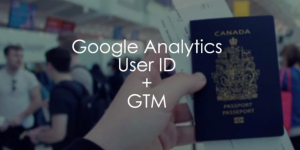 Julius Fedorovicius from Analytics Mania has explained implementing Google Analytics User ID with Google Tag Manager in 7 steps with easy to grasp screenshots.